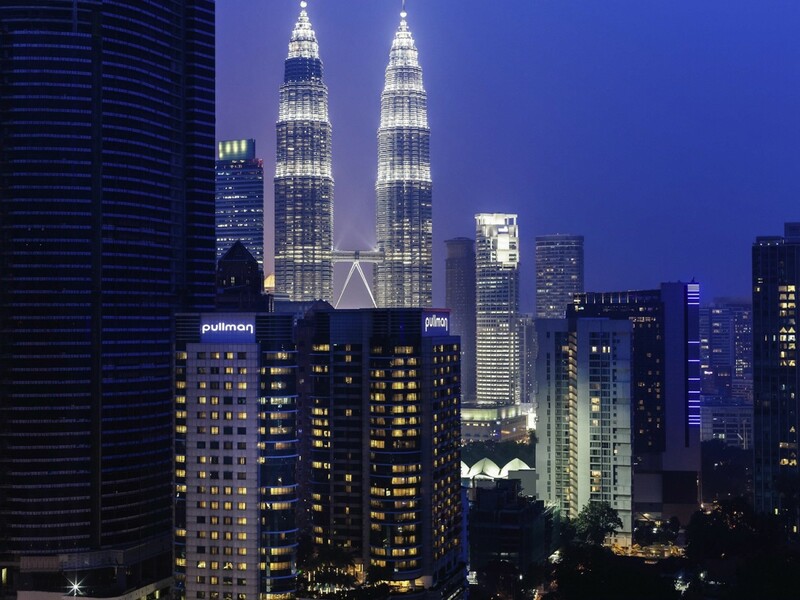 Petronas Twin Towers is the most recognisable landmark of Malaysia, as well as an iconic representation of the city of Kuala Lumpur. 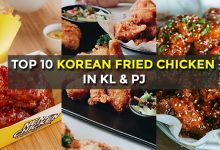 Every year, many tourists flock over to KL to visit this classic attraction. 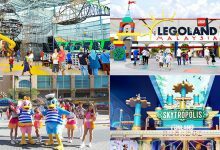 If you don’t want to get cramped up with other people, you can choose to book a hotel that offer beautiful view of the towers, where you can relax and sit back, while enjoy the view from the comfort of your hotel rooms. 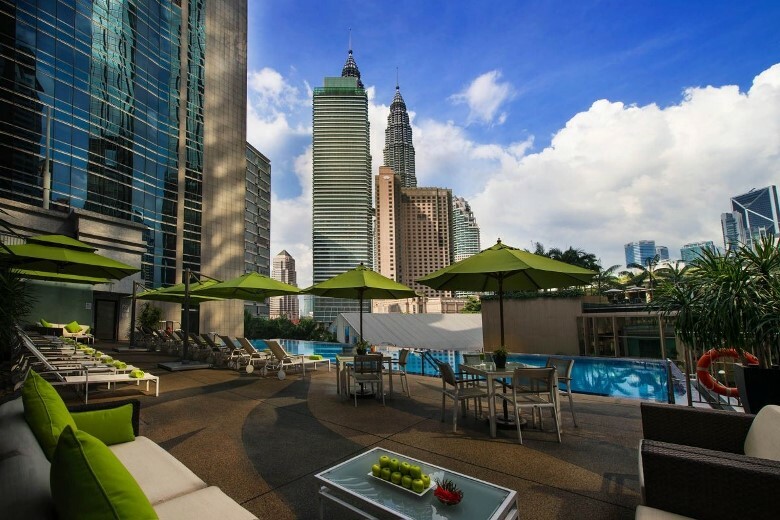 Here are 10 Best Hotels in Kuala Lumpur with Petronas Twin Towers View. 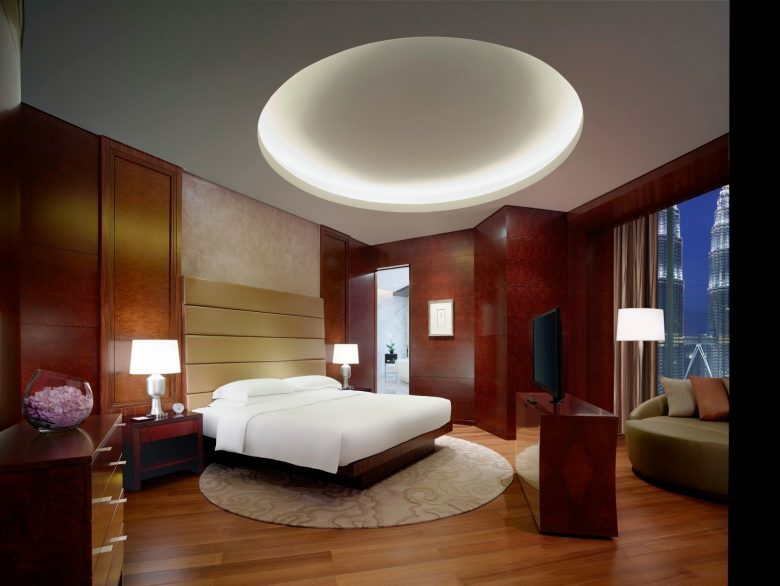 Grand Hyatt Kuala Lumpur is one of the most highly sought hotel offerings in town. 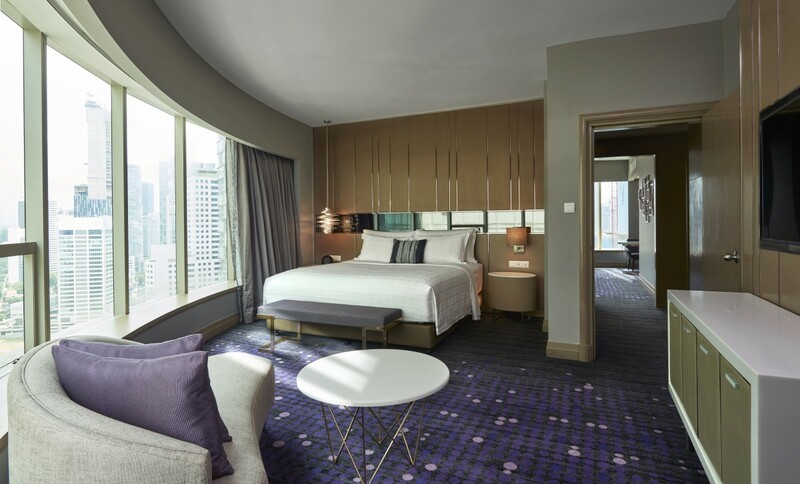 All of their hotel rooms come with floor-to-ceiling windows ensure that all guests get to enjoy the best view of Petronas Twin Towers. 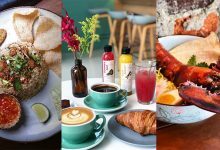 Don’t leave without dining in the hotel’s main restaurant THIRTY8 which offers 360-degree views of KL city as the restaurant revolves. 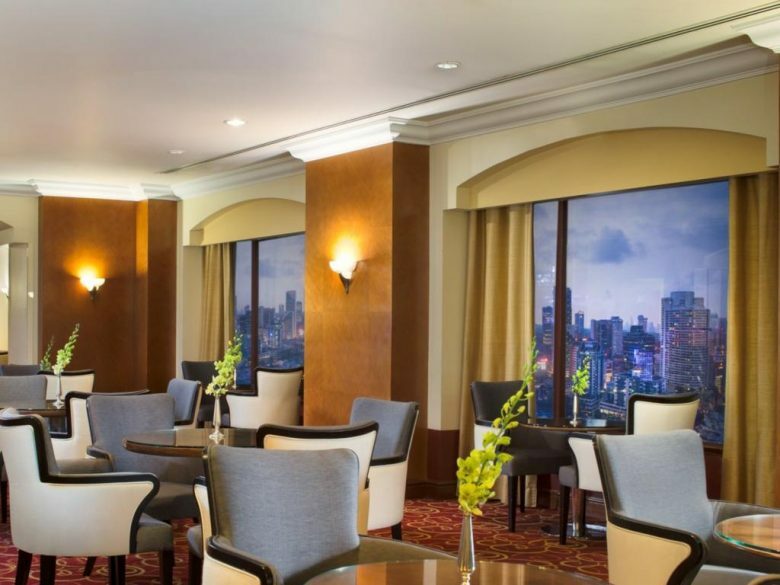 One of KL’s most luxury hotel, Traders Hotel by Shangri-La is only 15-minutes walk away from KLCC and has some of the finest view. 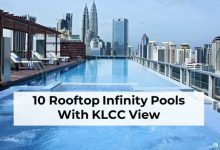 On top of their tastefully designed rooms and comfortable beds, this hotel also has a massive rooftop swimming pool and a bar named SkyBar, which is KL’s most popular rooftop bar with amazing cocktails. 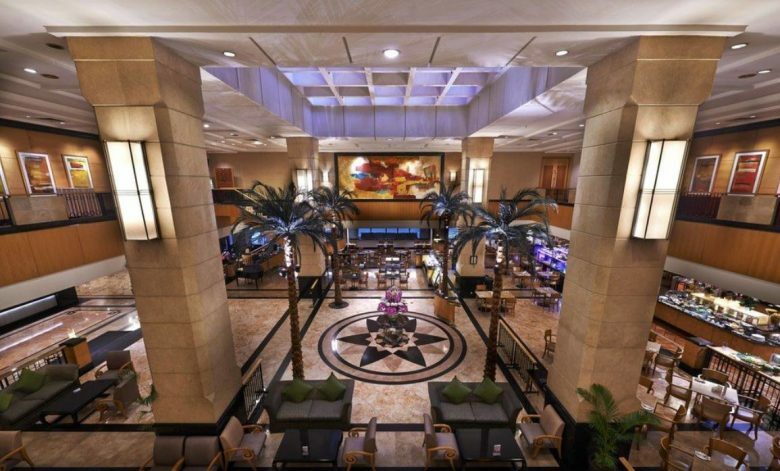 DoubleTree by Hilton Hotel Kuala Lumpur is slightly further away from the Twin Towers as compared to other hotels listed in this guide, but the property is conveniently located inside the impressive Intermark Mall near Ampang LRT. 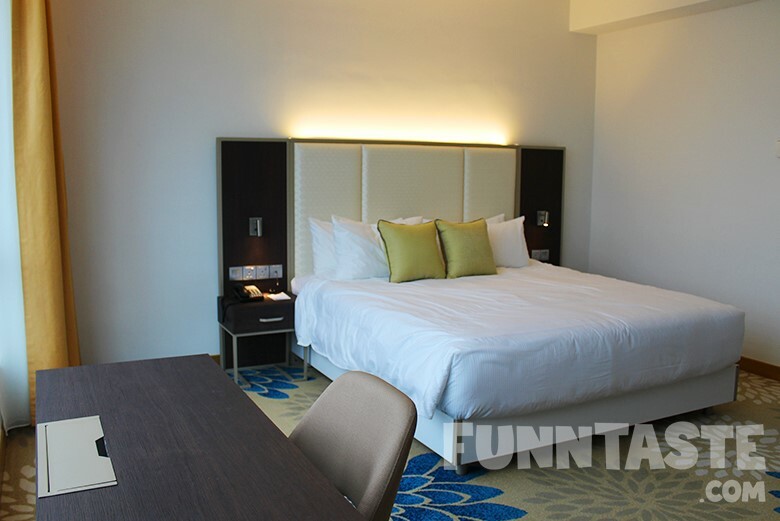 Room is clean and has a nice unblocked view of the city and Twin Towers. 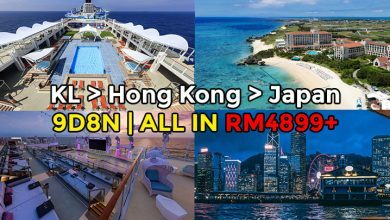 The hotel also provides a one-way shuttle bus service to KLCC, Petaling Street and Pavilion KL. 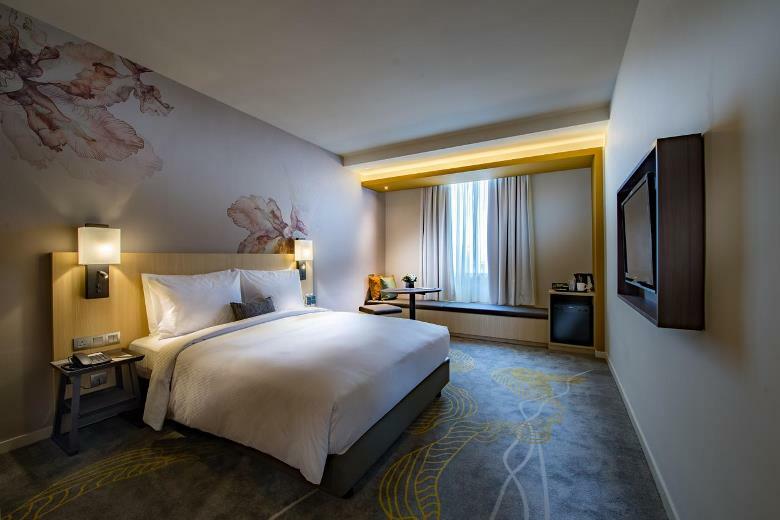 Pullman Kuala Lumpur City Centre Hotel and Residences Hotel is an ideal choice for anyone looking for an accommodation nearby malls and restaurants. 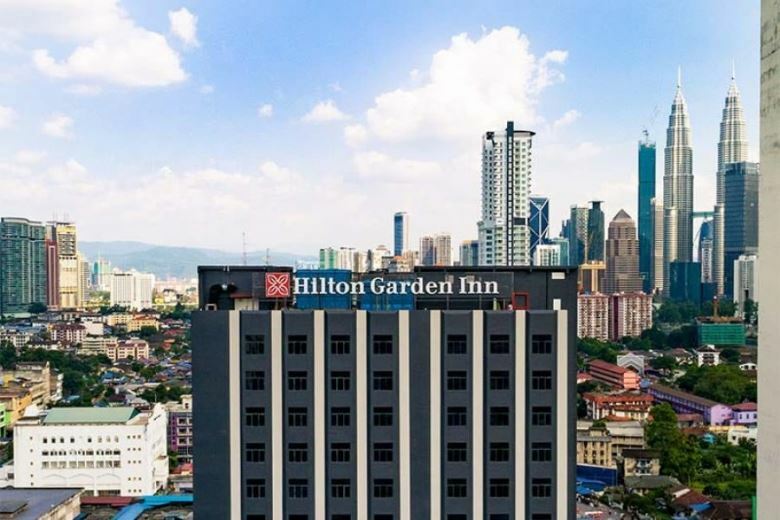 Not only the hotel is conveniently located beside Pavilion KL and Fahrenheit 88, the hotel has a fantastic view of KL city. 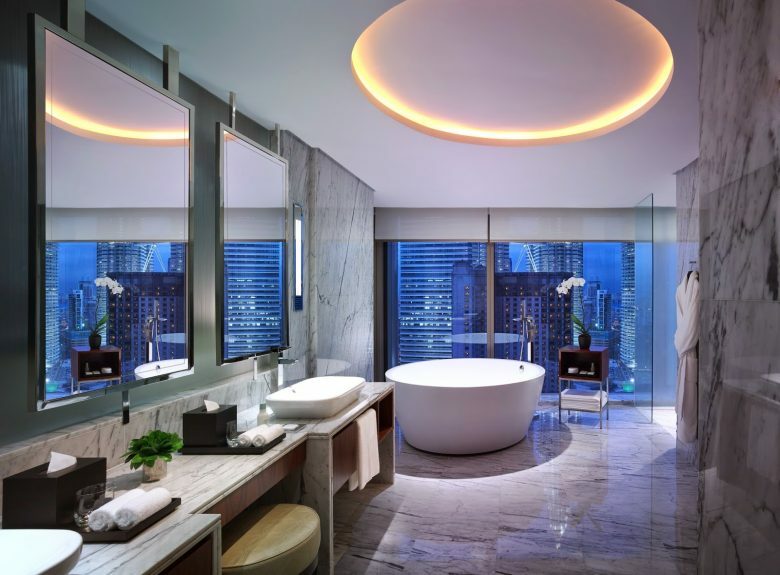 Their Deluxe Room bathroom comes with a bathtub overlooking Twin Towers through a big window. 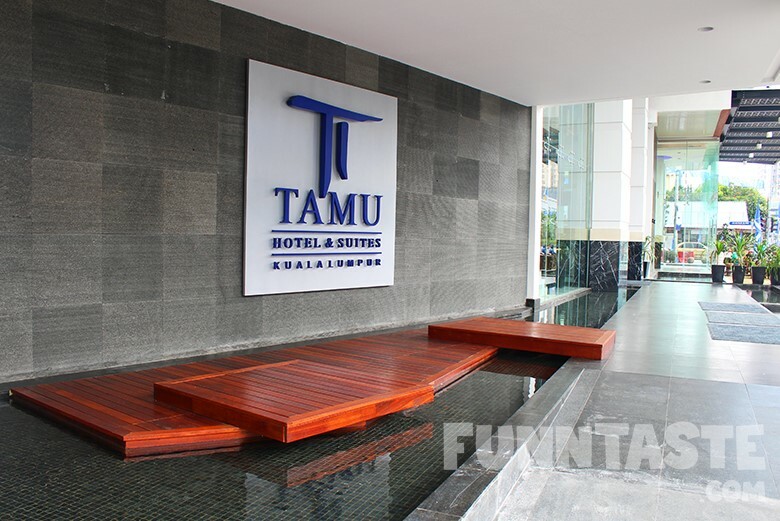 Located in the heart of Kampung Baru, Tamu Hotel & Suites is a perfect stay for those who’d like to have a eating trip in KL. 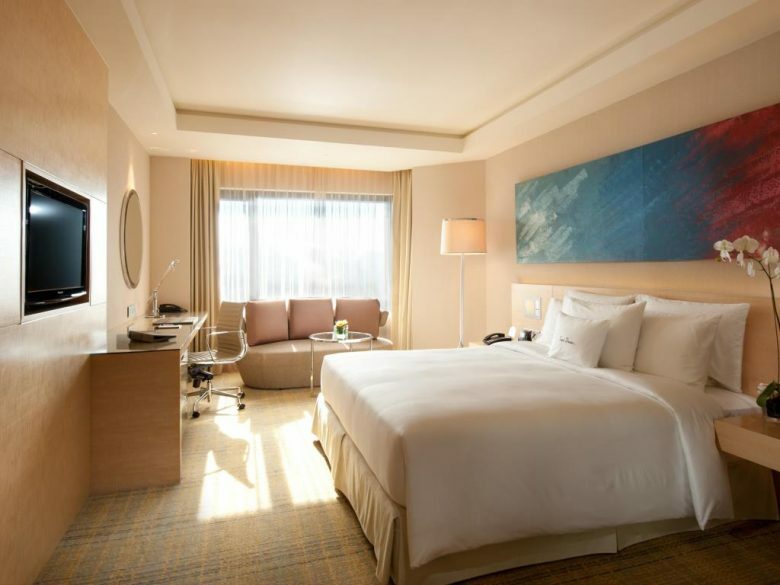 Featuring one of the biggest infinity pool in town, choose the Standard Double/Twin Room for the best view. 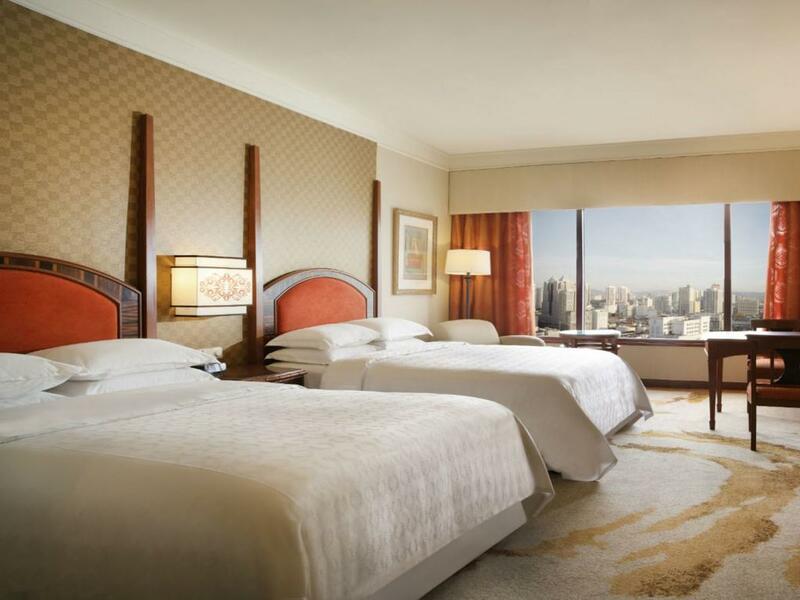 If you want to see uninterrupted Twin Towers and KL Tower at the same time, you can choose the Junior Suite. 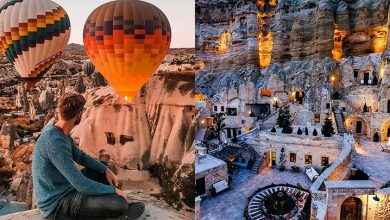 If you’re looking for luxury accommodation on a friendlier budget, look no further than Hilton Garden Inn. 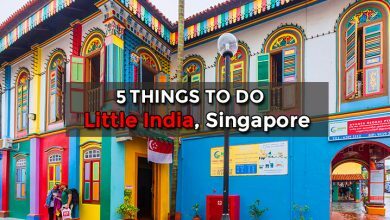 They don’t have a swimming pool or a spa centre in the hotel, however the rooms have all the comforts you’d expect from a Hilton brand, such as branded toiletries and comfy beds. 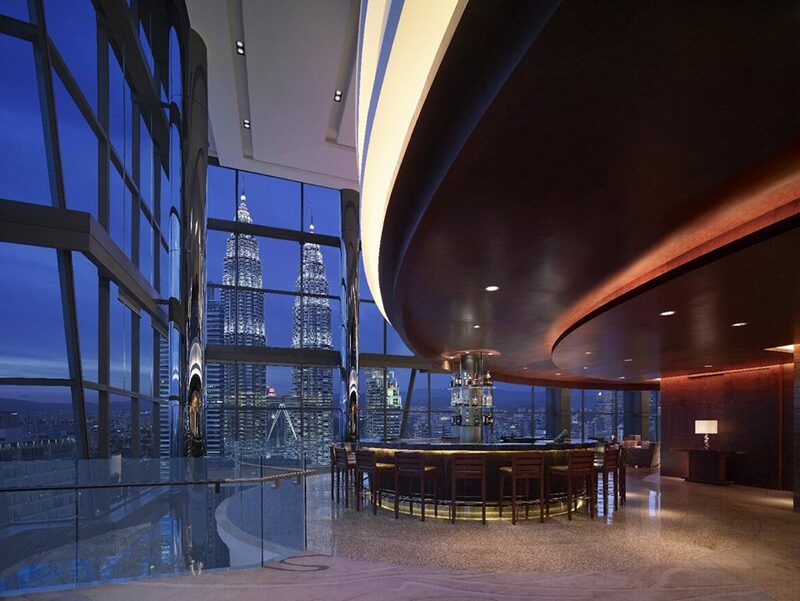 Choose between the city view or the view of the famous Petronas Twin Towers for your stay. 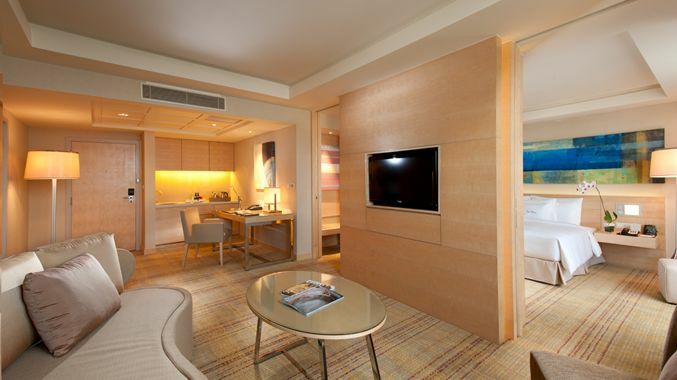 Situated in Jalan Pahang, nearby PWTC, Grand Seasons Hotel is a popular choice among business and solo travellers. 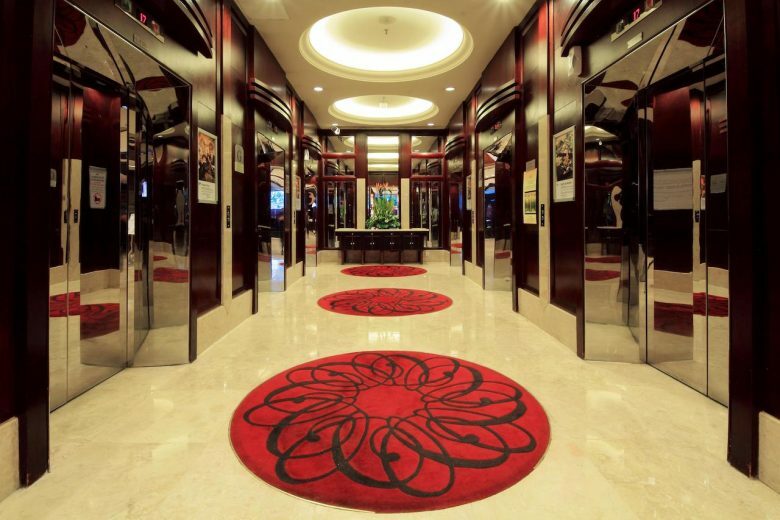 Despite the outside of the hotel looks old, the hotel room is nice and comfortable. 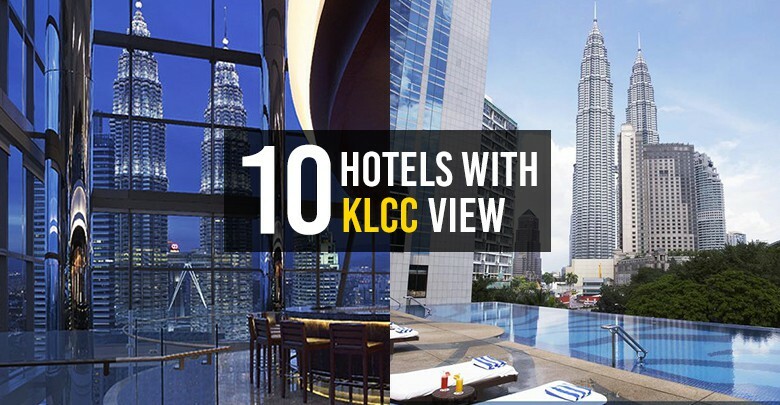 On top of that, the hotel is extremely cheap for what it offered, being a great option to book in KL. 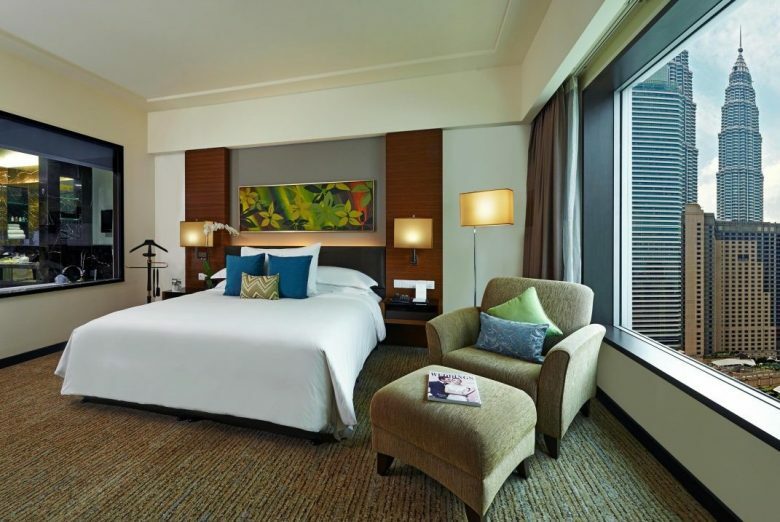 We recommend booking a Deluxe Room for a view of Petronas Twin Tower. 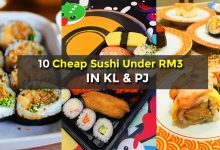 For a hotel that is located in the heart of KL, Corus Hotel is quite an affordable option compared to other hotels in the neighbourhood. 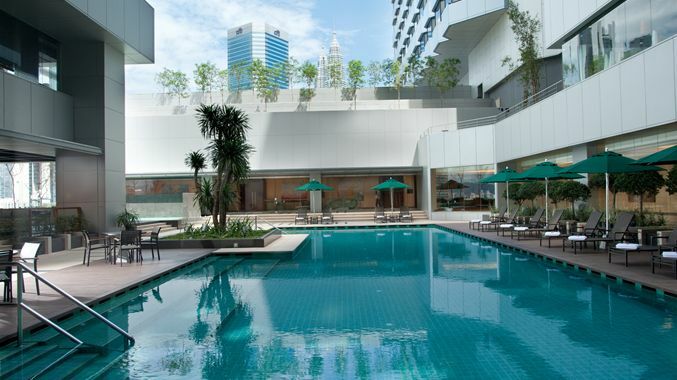 With a price less than RM300, you can get to enjoy on-site spa, swimming pools, a gym, as well as sleeping in the comfy room while enjoying the view of Petronas Twin Towers, but you need to request for it when you are checking in. 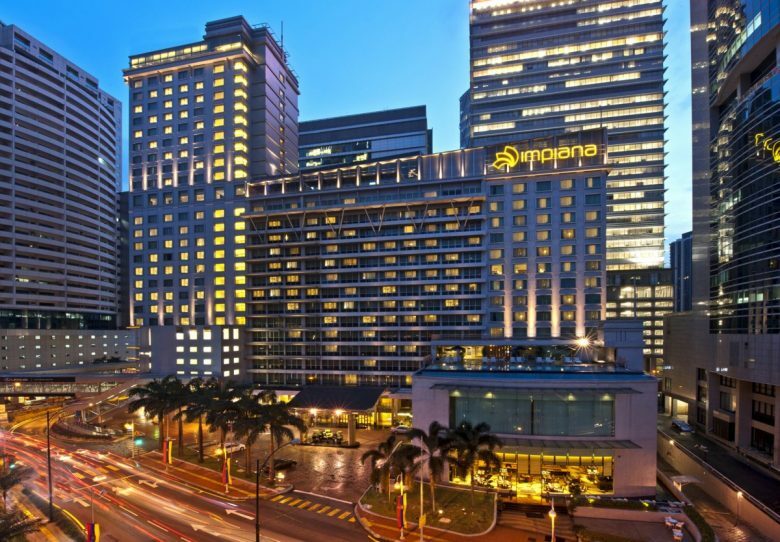 Impiana KLCC is centrally situated right next to KLCC to Bukit Bintang Pedestrian Walkway and surrounded by many business organisations, which makes it a hot favourite among business travellers. 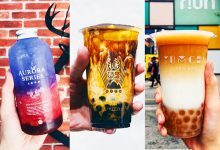 Besides that, the hotel also offer a 24-hour Pillow Menu service to its guests to ensure they sleep well during their stay. 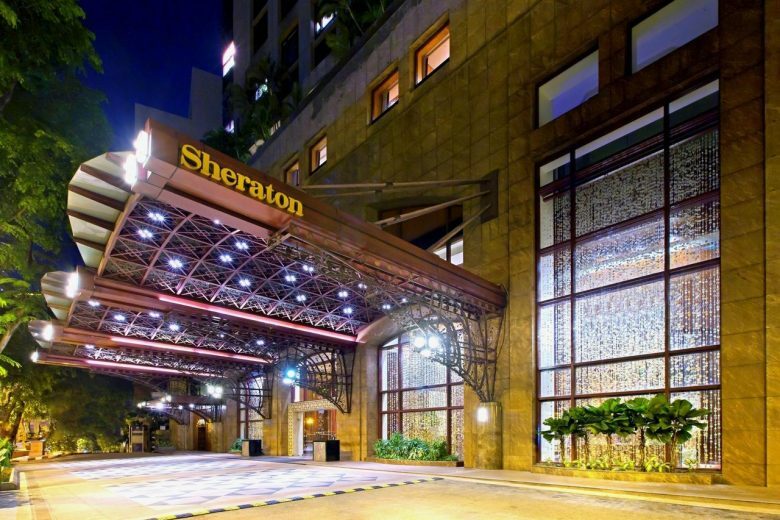 Located on the busy Jalan Sultan Ismail, Sheraton Imperial Hotel Kuala Lumpur is a short stroll from the exciting nightlife hot spots, such as Hard Rock Café and Nuovo. 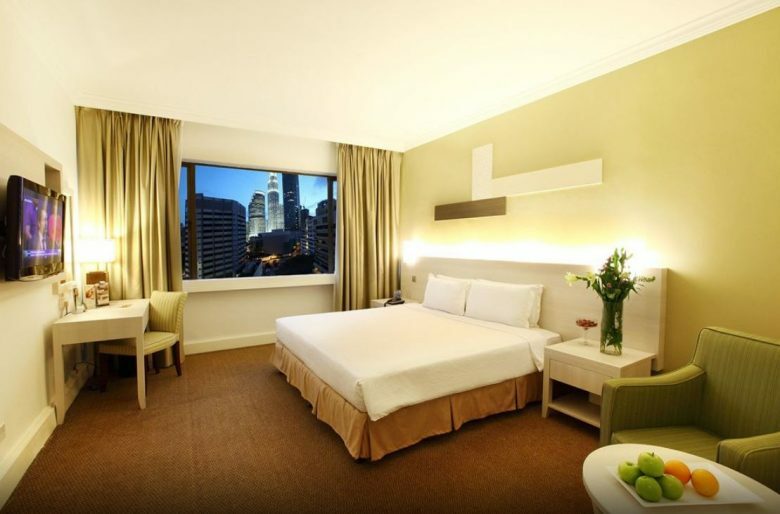 Choose the Twin Tower View Deluxe Room for the best view of the Petronas Twin Tower. 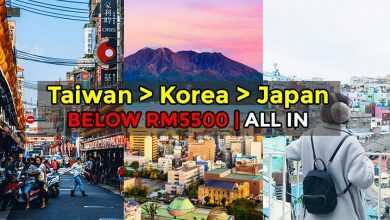 PS: All price listed here are obtained from hotels.com, not sponsored.